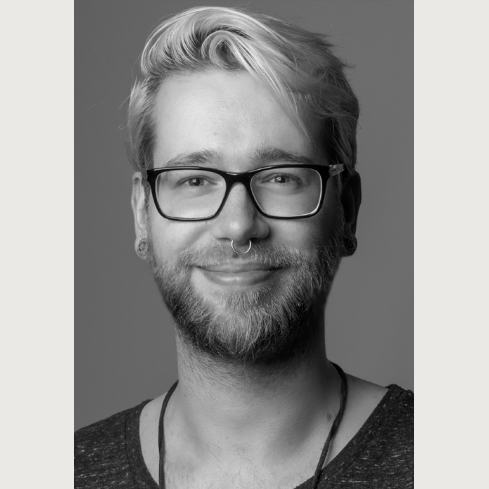 Fabian was trained as a fundamental cognitive psychologist and has got a background in teaching. He started as a PhD student at Leiden University in November 2017. In his project, he will try to understand the causes for and development of different kind of somatic symptoms, with a special focus on fatigue. He will try to invoke different kinds of nocebo fatigue experimentally through conditioning and expectation procedures, in the hopes of shedding light on the chronic fatigue that is present in a variety of conditions, from cancer to multiple sclerosis and fibromyalgia.